We are holding TERMIS-WC 2018 as planned. We are pleased to announce the 2018 TERMIS World Congress in Kyoto; the premier event for the dissemination of cutting edge research in tissue engineering and regenerative medicine. The conference is the official World Congress of the Tissue Engineering and Regenerative Medicine International Society, Inc. (TERMIS), whose purpose is the worldwide advancement of both the science and technology of tissue engineering and regenerative medicine. The 5th World Congress will be held from September 4 to 7, 2018 at the Kyoto International Conference Center, Kyoto, Japan. The theme for the 2018 TERMIS World Congress is “Integration of Industry, Government, and Academia for Regenerative Medicine,” reflecting the importance of strong cooperation of Industry-Government-Academia to realize tissue engineering and regenerative medicine. To this end, the 2018 scientific program will focus on the innovative technologies, legal regulation, and commercialization focused in tissue engineering and regenerative medicine. The TERMIS World Congress Meeting is held every three years, and brings together researchers, scientists, clinicians, trainees, and students from both academia and industry to discuss critical developments in the field. The meeting is led by keynote speakers each day, and consists of parallel technical sessions as well as poster presentations. A strong role in the meeting planning and execution will be played by the TERMIS Student and Young Investigator Section (SYIS). Over a period of 1200 years, Kyoto has nurtured a splendid, delicate and unique kind of culture and over the course of history came to be considered the mother of culture within Japan. For this reason, Kyoto is often called "Japan's heartland", and it is said that it is impossible to know the real Japan without knowing Kyoto. 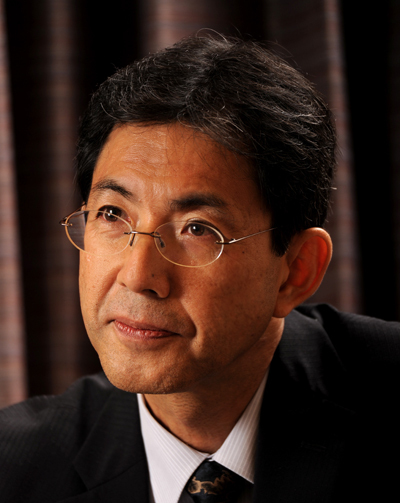 On the other hand, Kyoto is not simply protecting its old traditions and culture, but is rather building upon the rich traditions of predecessors as a foundation for open domestic and international exchange. We are honored to be able to host this important World Congress in Kyoto of the world's finest meeting place. We hope to welcome all of you to the 2018 TERMIS World Congress in Kyoto, Japan! 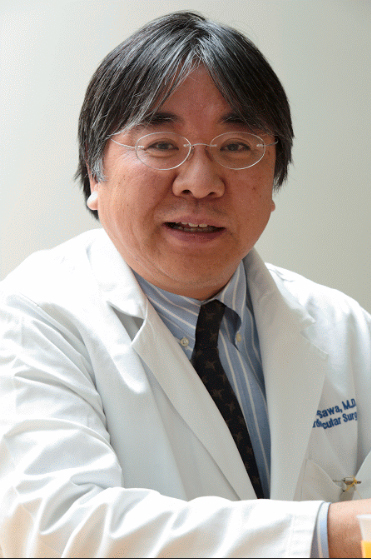 Yasuhiko Tabata, Ph.D.,D.Med.Sci.D,Pharm, Yoshiki Sawa, MD.Ph.D.